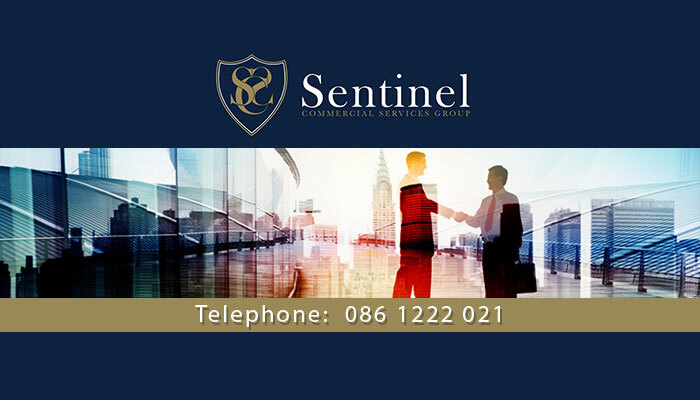 Sentinel Commercial Services Group is a well-known and credible name in the commercial real estate market. 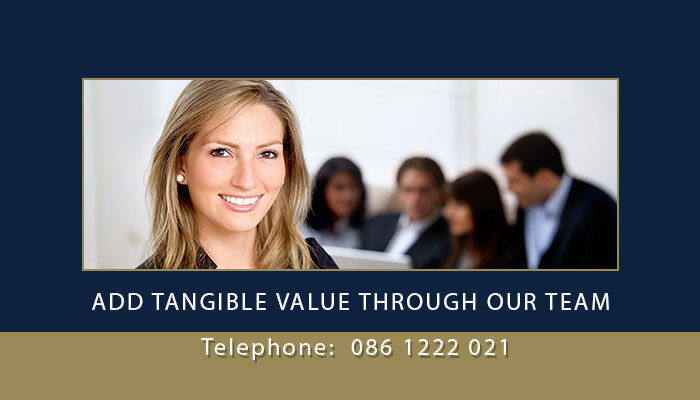 Our expertise lies in specialist business broking and commercial property sales, rentals, and purchases. 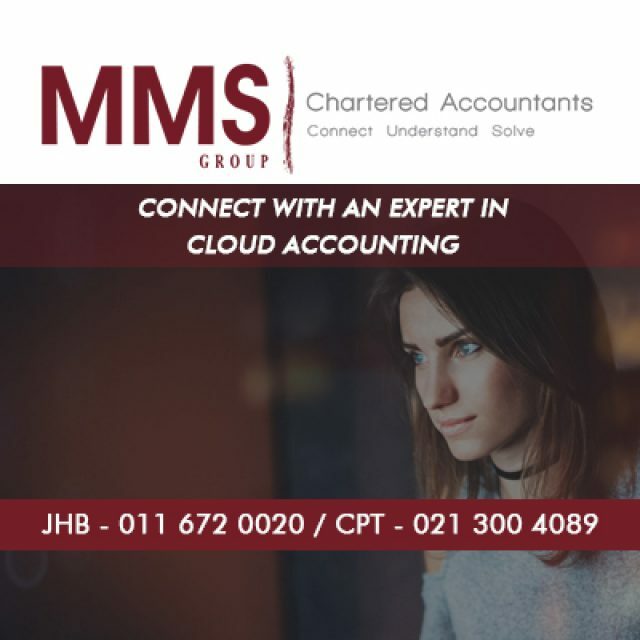 With an in-depth understanding and insights in commercial property, we have aided countless clients with transactions for buying or selling property, at the best possible price. 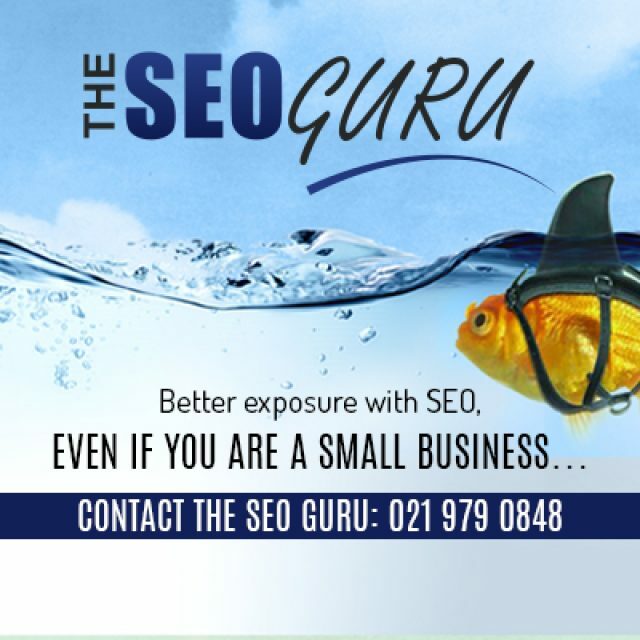 The team at Sentinel is highly qualified and truly experienced in their different fields. 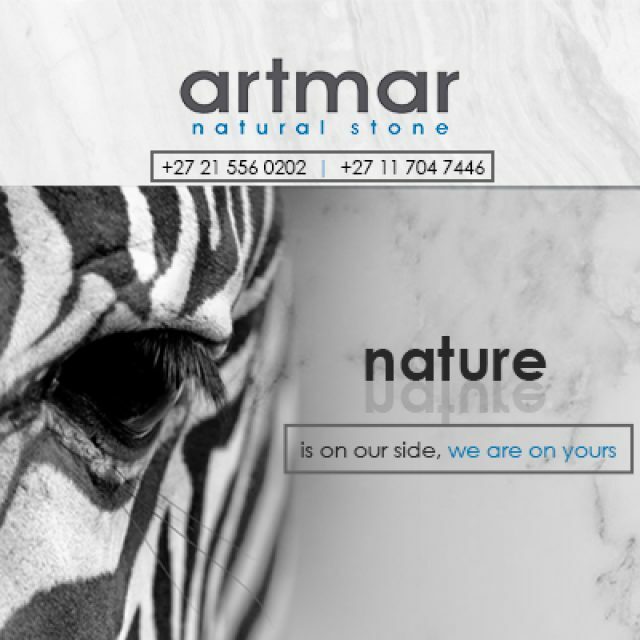 They will assist you in any way possible – though professional service delivery, as well as trusted advice, to ensure that you make a smart and profitable choice. 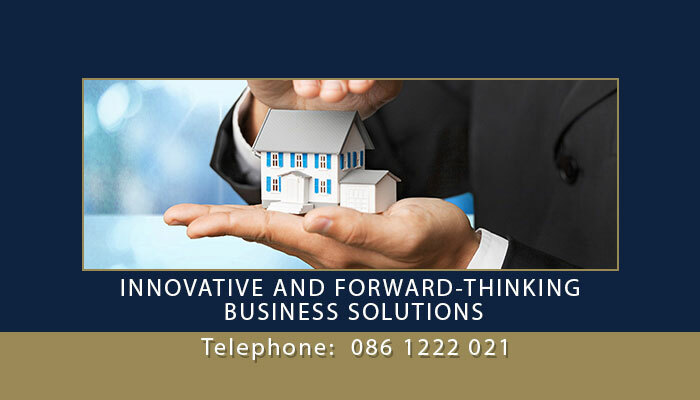 Being members of the Cape Chamber of Commerce and the Estate Agency Affairs Board, clients can fully rely on our services. 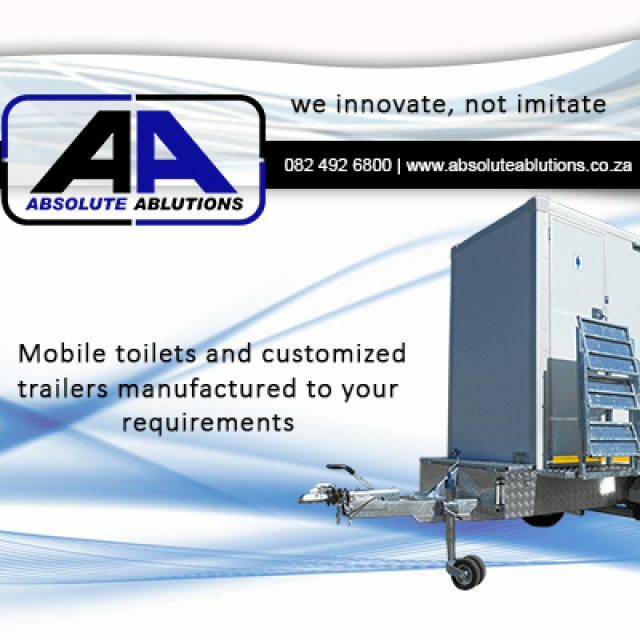 If you have any queries regarding our services, feel free to visit our website for more information. 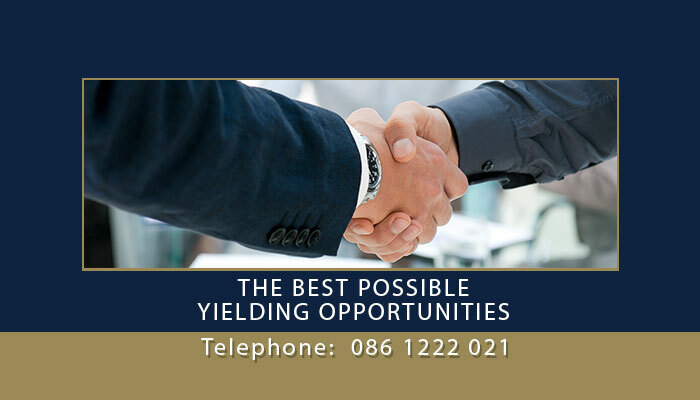 Or, contact us today to start your commercial property transaction.